J. Cole teamed up with the legendary bad girl Missy Eliot in order to remind us that "Nobody's Perfect". The new single will be featured on J Cole's debut album, "Cole World: The Sideline Story" which is set for release on September 27th, 2011. Tell me why we gotta argue about the same thing? But baby with your roommates, could you make sure the door’s locked? 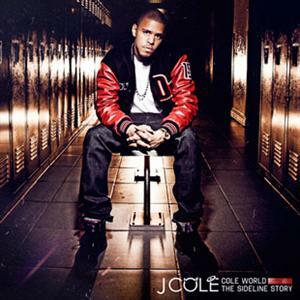 [J. Cole- Nobody’s Perfect Lyrics (Feat. Missy Elliott)] Thanks to user Eckersley for the contribution.